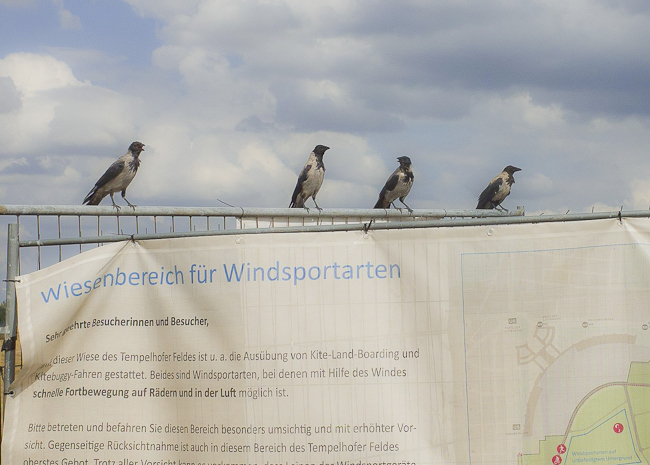 After closing down in 2008, Tempelhof airfield is being used as a public park for many activities like urban gardening, educational initiatives, sport and leisure. The huge airport terminal building houses start-ups and companies operating in the creative industry, while a permanent exhibition on the large rooftop is under construction. This tour of the former airport concourse and its surroundings focuses on the past, and future of one Europe’s largest estates, as well as on the current plans for further development, which entails a comprehensive public participation process.